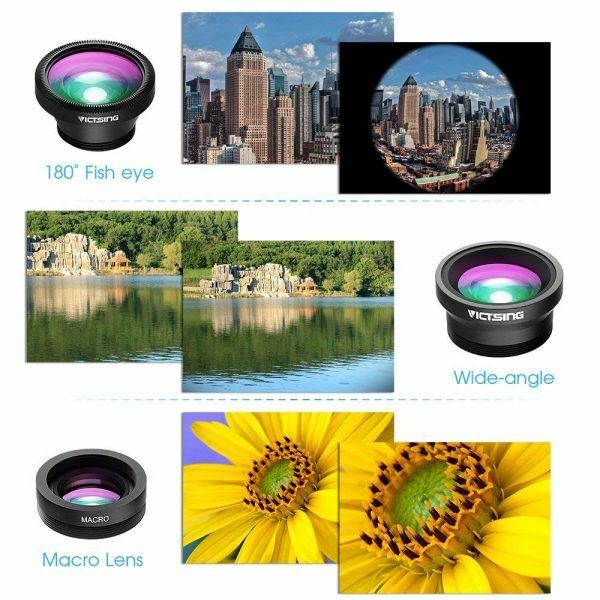 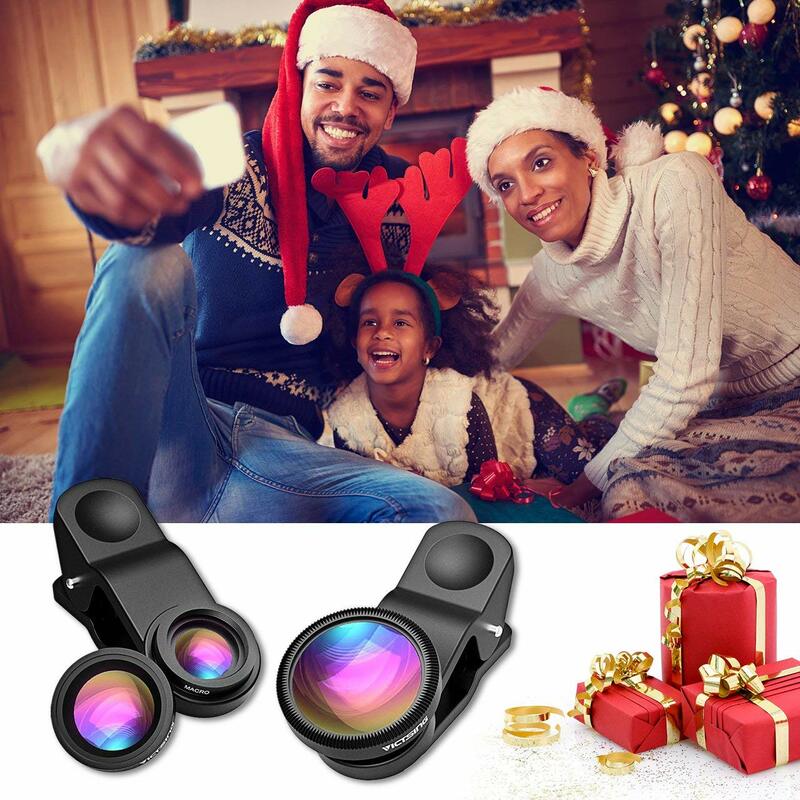 What You Can Get : 1 x fisheye iPhone Camera lens kit, 1 x wide angle lens kit, 1 x macro lens kit, 1 x lens clip, 2 x portable plastic Lens Cover. 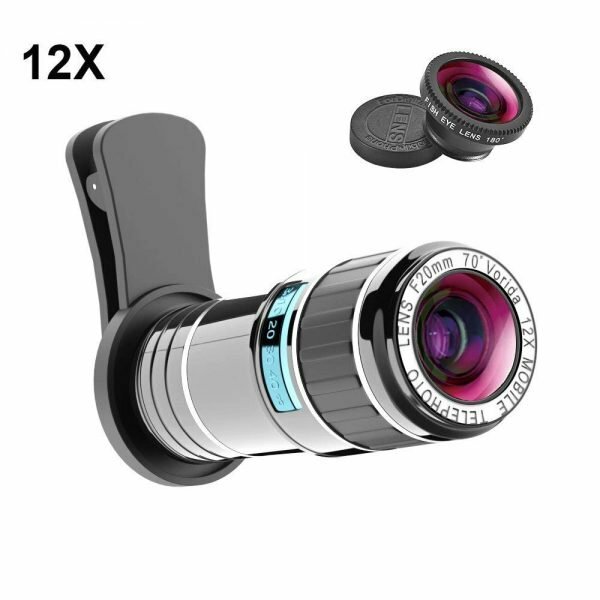 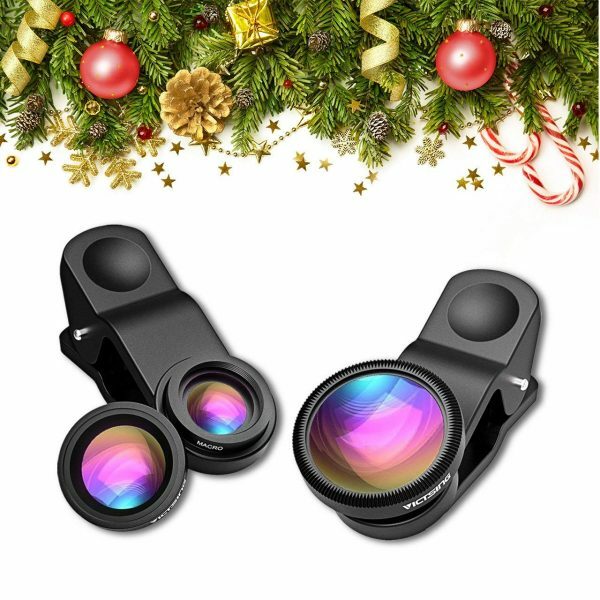 All VicTsing Products are Produced under Strict Quality Inspection, you can free yourself to take VicTsing iphone camera lens home for VicTsing provides 12 Month Worry Free Warranty, Free Life time Technical Support, and Professional After-Sales Team. What You Can Do: You can use it everywhere you like and experience a funny world from you phone camera lens! 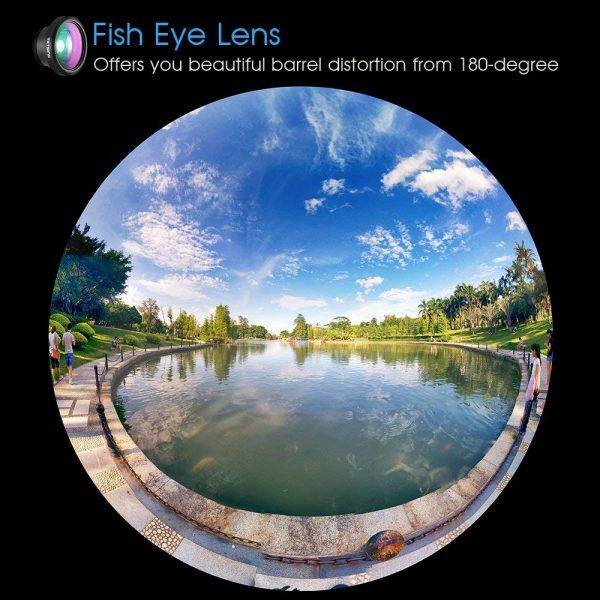 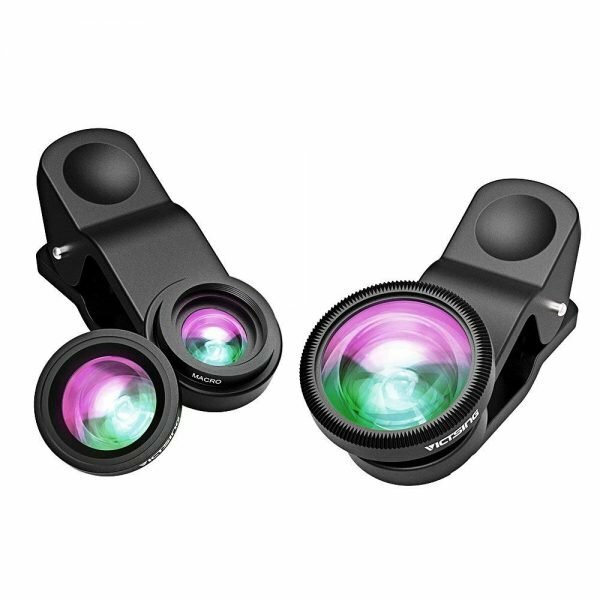 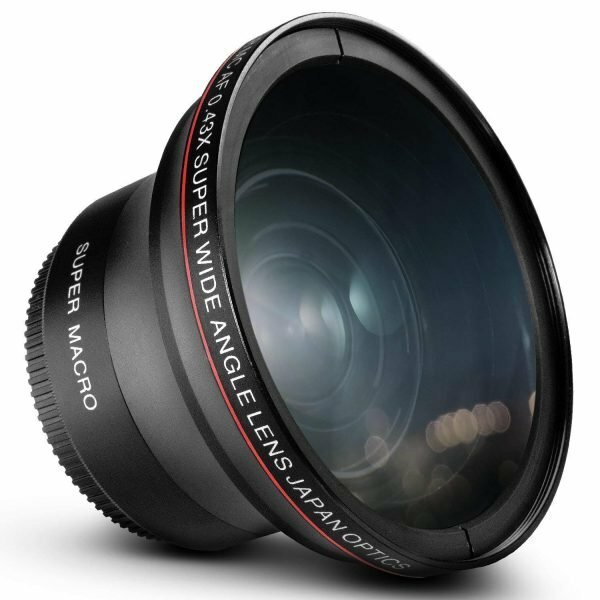 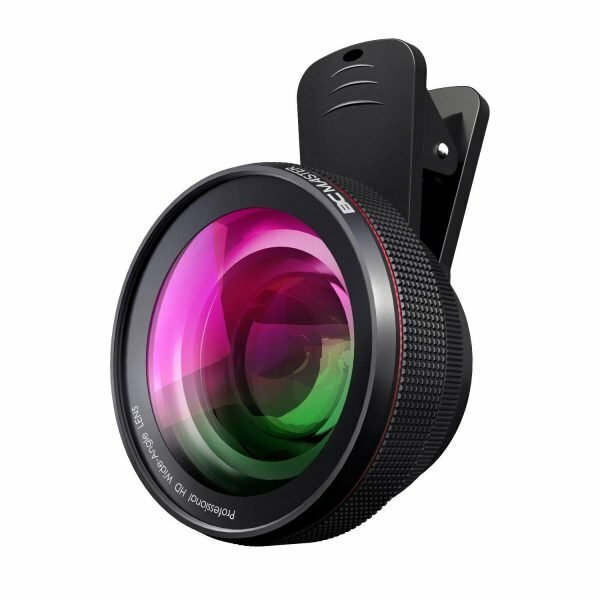 This iPhone fisheye offers you beautiful barrel distortion from 180-degree viewing angle; Macro lens allows you to take pictures of a tiny object clearly in details; The wide angle lens is suitable to take pictures from larger ranges. Also a good idea for kids or teen boy or teen girl! 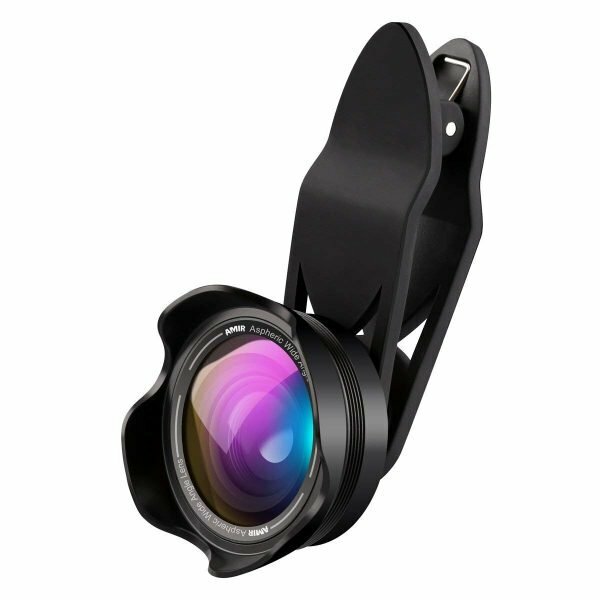 Whether you sell in USA,UK, European countries at online store like Amazon.com , Ebay.com , Shopify or your owned E-commerce website and Offline retail Shop, Our one step amazon fba wholesale sourcing services like Amazon product photography , Amazon FBA Prep and FBA Logistics service aim to help you import 3 in 1 Clip-on 180 Degree Fisheye Lens Plus Wide Angle Lens Plus Macro Lens iPhone Camera Lens Kits for iPhone 8, Android and Smartphones with Flat Camera – Black to your company or Amazon FBA warehouse directly from china. 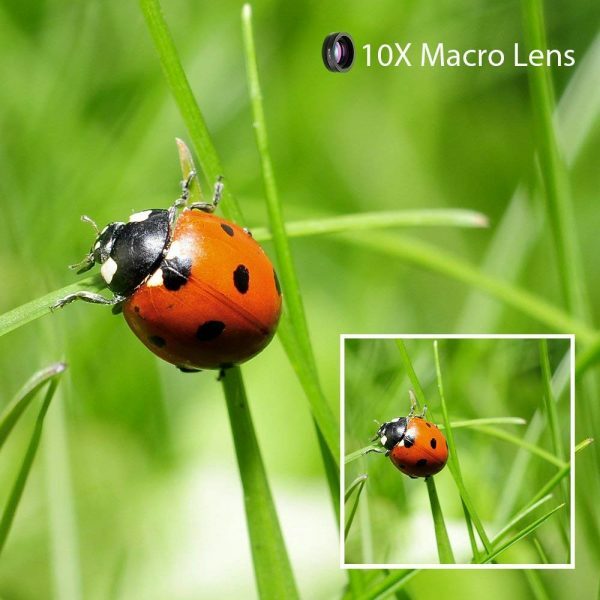 This is a professional sourcing agent company.